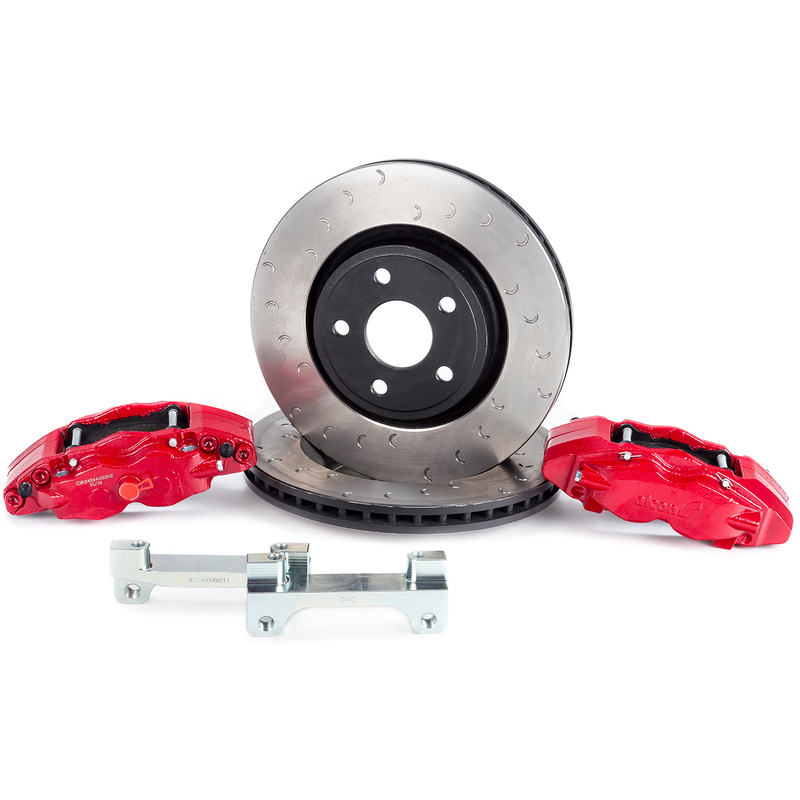 Jeep JL Wrangler Front Heavy Duty Brake kit Front 6 piston calipers. 350mmx32mm rotors (13.75" x 1.25") Fits 2017 - present. BKF1551K06. NOTE - CHECK FIT on Fronts for wheel compatibility.